At the Great Spirits Baking Company, we’re dedicated to making ridiculously decadent cake. Made with only the finest ingredients and premium spirits, each seriously sweet treat brings a little taste of revelry to every moment. 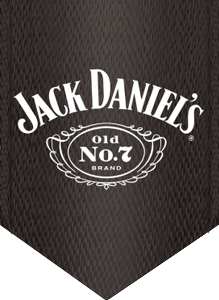 Infused with Jack Daniel’s® Tennessee Whiskey. Perfect for any occasion worth celebrating. 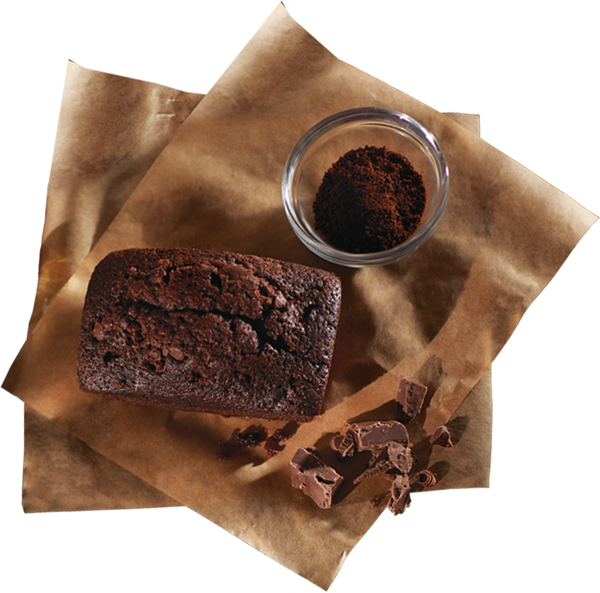 At the Great Spirits Baking Company, we take pride in delivering the most decadent desserts you have ever tasted. We’re also dedicated to a greater mission. A mission to help you make every occasion—big or small—just a little more special. Since the beginning, we have used only the finest ingredients and premium spirits to create the most delicious products. We don’t cut corners, just cake. 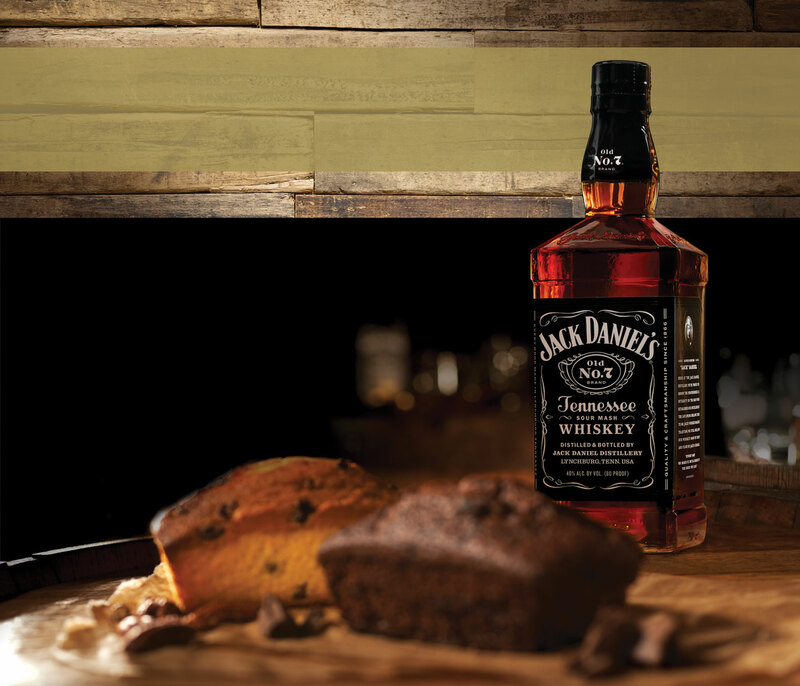 It might not be the easiest way, but it’s the best way to enrich the taste — and the moment. Every occasion. Every get-together. Every day. 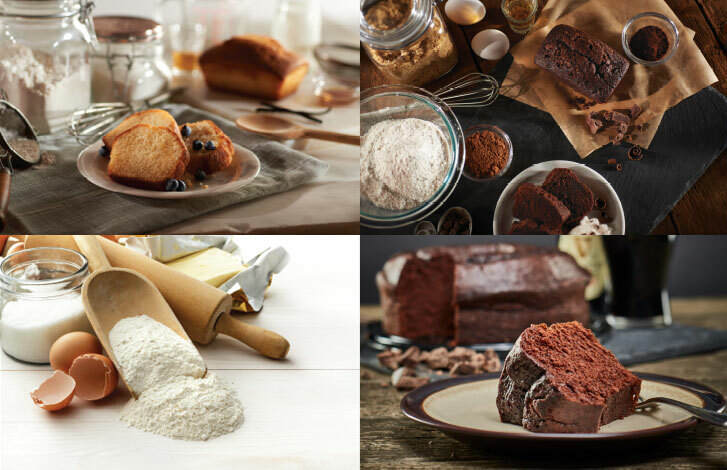 With our delectable cakes, it’s easy to turn any time into a great time. Every occasion.Every get-together. Every day. ©2019 The Great Spirits Baking Company, LLC, All Rights Reserved. All third party marks and logos are used under license.